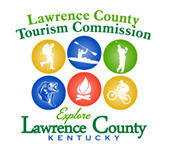 Lawrence County Tourism Commission, Copyright©2019. All Rights Reserved. 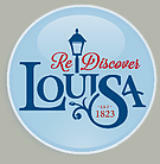 Information on this event is coming soon. Please check back with us. Local Schools In Law. Co.